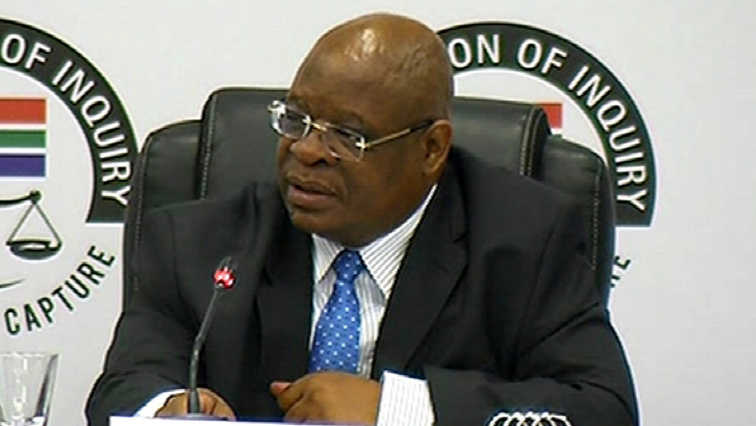 The Commission of Inquiry into State Capture is expected to continue hearing the evidence of Eskom officials, Gert Opperman and Johann Bester, in Parktown in Johannesburg on Monday morning. Last week, Opperman said Eskom’s failure under former chief executive Brian Molefe to secure a long-term supply of coal from Optimum mine in 2015 jeopardised coal supply to the Hendrina Power Station. Opperman said Optimum could supply coal to Hendrina Power station via conveyor belt at R200 per tonne. He said this was much cheaper than the road transportation of coal which now costs Eskom R450 per tonne. Opperman said that when Glencore acquired Optimum mine and supplied Eskom with coal, there were problems with the sizing of the coal, which warranted penalties. Opperman said Optimum had tried to negotiate the coal sizing matter in order to minimise penalties, but was never successful. He confirmed that when Gupta-owned Tegeta Resources took over Optimum, former Chief Executives Matshela Koko and other officials approved a request to wave some of the coal sizing requirements. The post State Capture Inquiry to resume appeared first on SABC News – Breaking news, special reports, world, business, sport coverage of all South African current events. Africa's news leader..